Close your eyes and imagine the afternoon of your wedding at Highland Lodge. The sun is shining bright. Your friends and family are comfortably awaiting the ceremony while sipping ice tea on green rocking chairs on the wrap around porch of Highland Lodge's white farmhouse. Their bellies full from a scrumptious breakfast including Ginger's house made muffins, fresh eggs, and other local delights. There is a buzz of conversation about the mornings' adventures - canoe trip at the lake, group volleyball game, doubles match, trail run, bike rides - everyone has a story to tell. And the momentous day has just begun. There are so many options to meet your wedding dreams at Highland Lodge. I sat down with Heidi Lauren, innkeeper and owner of Highland Lodge (pictured above with her boyfriend, Sam Young), to learn a bit more of all the possibilities at Highland Lodge. Located on 136 acres perched on Barr Hill overlooking pristine Lake Caspian, Highland Lodge has many options for your ceremony, reception, and activities outside the headlining event. There are different locations on property for your wedding ceremony at the resort. You can exchange your vows in the hillside garden overlooking the lake. Or you may opt for a woodland scene surrounded by gorgeous maple trees. You can even get married barefoot with your toes in the sand on the beach. The average reception size at Highland Lodge is 135 guests with lots of options on both sides of the spectrum. They have a fantastic elopement package that includes an officiant, bouquet, cake, and sparkling cider toast. All wedding packages and lodging are available all year round, including winter and sugaring season. Highland Lodge can also accommodate more massive wedding celebrations overlooking the lake with the addition of a tent from Green Mountain Rentals. Don't forget Fido...Highland Lodge is a pet-friendly resort so if your pooch is in your wedding party; Highland Lodge is your venue! Other unique features include a mile-long wetland nature trail with romantic bridges and a woodstove-heated ski hut that can double as a babysitting spot or a late night dance party! 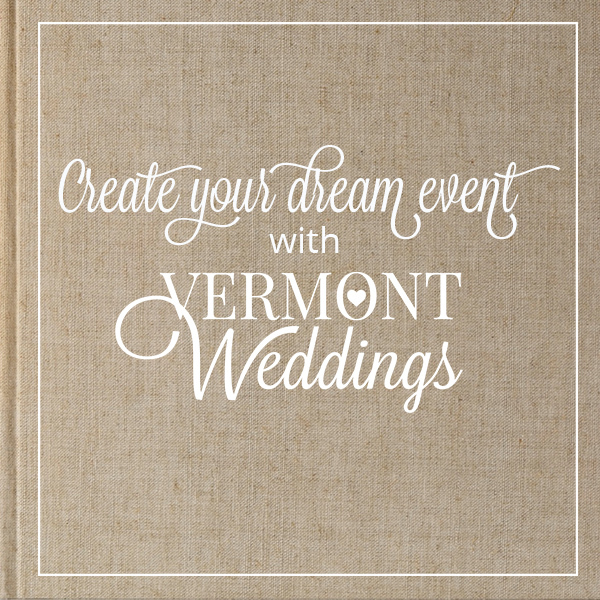 Many couples who select Vermont as their wedding destination have a passion for outdoor activities. In any season, Highland Lodge can fill the quest for a weekend of outdoor adventure. The resort beach at Lake Caspian is equipped with canoes, kayaks, paddle boards, paddle boats, sailboats, and more. They also have a tennis court, volleyball, kickball, badminton, kids' playground, hiking, bike rentals in the summer. In the winter months, there is world-class Nordic skiing. With decades of experience in event management, the staff will help plan the flow of the weekend so there are lots to do and everyone can relax and spend quality time together. I love the variety of accommodations at Highland Lodge. There are ten farmhouse rooms and four cabins for occupancy of up to 55 guests in the winter and early spring. In the summer, they add six summer cabins to increase occupancy to 75 overnight guests. They offer Lake view king suites, easily accessible rooms and cabins with kitchenettes that can sleep up to eight guests. Rustic camping is also available for your guests who truly love the great outdoors and want to pitch a tent! 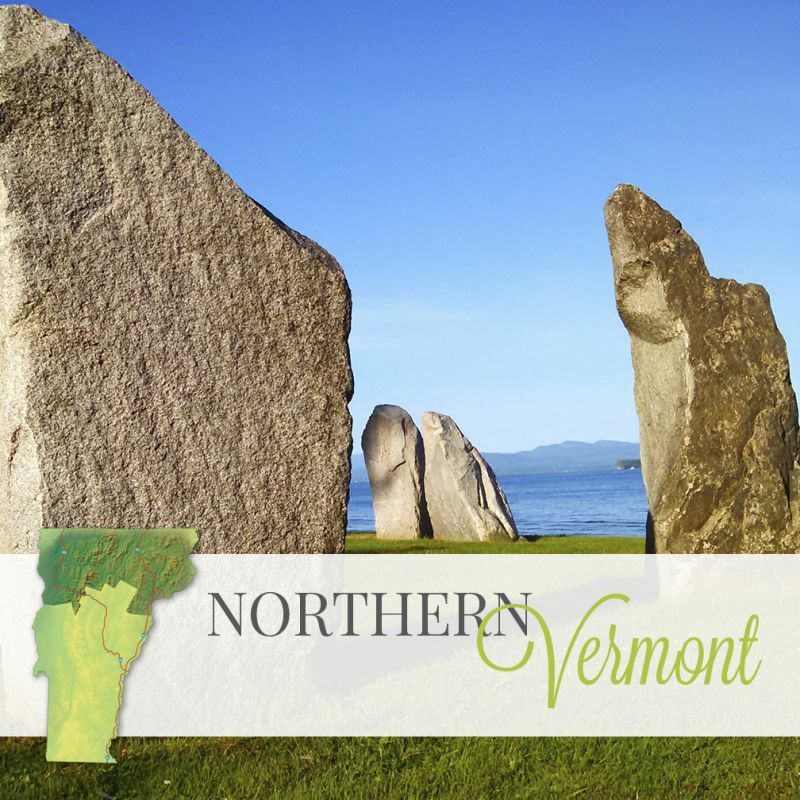 Located in Vermont's Northeast Kingdom, Highland Lodge stands out as a breathtaking lakeside resort with the laid back style of quaint farmhouses and ski huts. The lodging options and year-round amenities make it a wonderful place to bring everyone together. 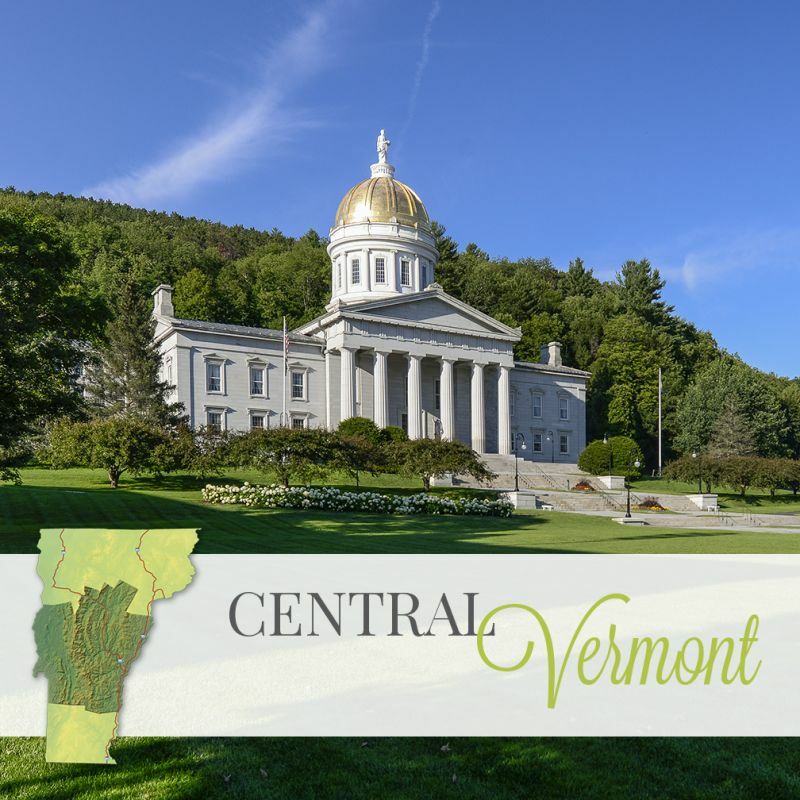 At Highland Lodge, you will experience the sublime peace of real rural Vermont.